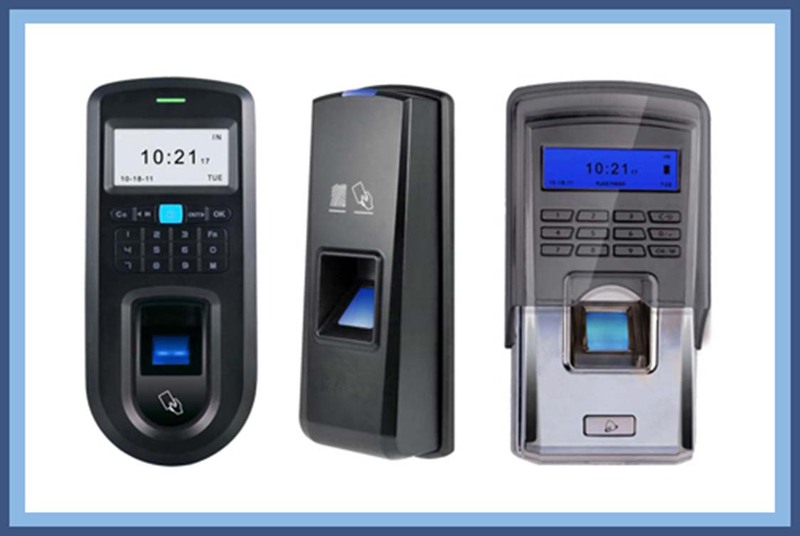 Biometric Readers for added security authentication. Scalable access control software systems for scheduling of door activity control, employee database information and detailed historical reporting. Auxiliary related systems like: Telephone entry for visitors.